7 Things You Should Ask When Wedding Dress Shopping! Brides seeking that perfect wedding gown need to come prepared with the right kinds of questions. What style and cut best suits your body type? 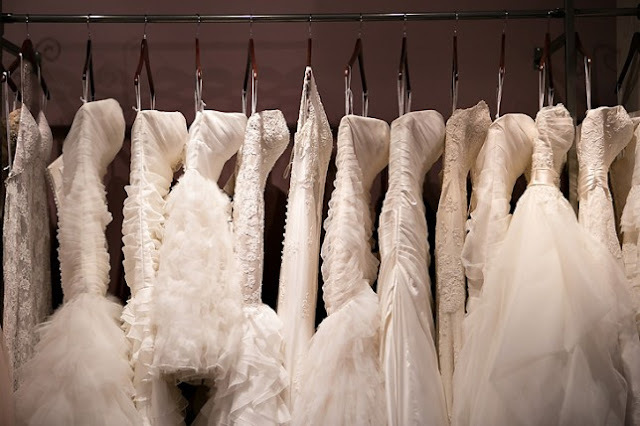 (Read our article on 'Before Choosing the Dress') Do you want a full train? What kind of gowns is trending this season? We know, it’s complicated and overwhelming... Here are a few of the questions you should ask.